Welcome to the website for the Southampton Diving Academy based in the Quays Swimming and Diving Complex. The Quays is run by Active Nation and home to a programme that caters for complete beginners up to Olympic divers. 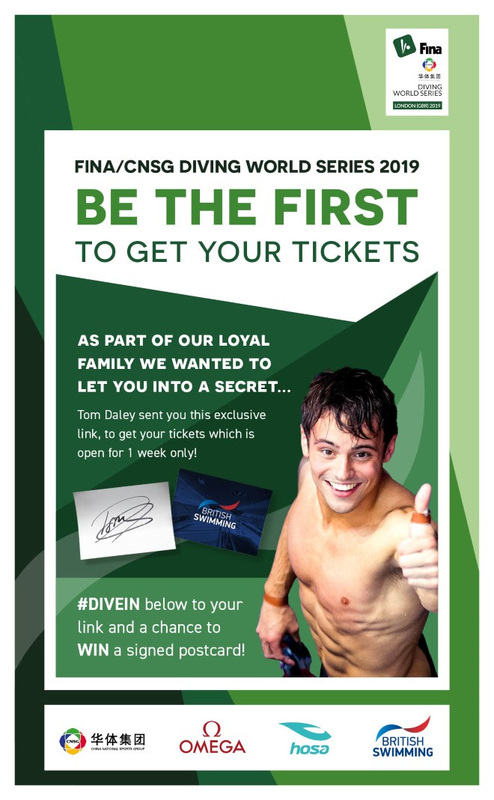 If you’re interested in learning to dive, please click here to visit the Active Nation website. The SDA is the competitive wing for the Quay’s diving programme and we have a competition structure that straddles from beginners all the way to national elite level and hosts five competitions per year.